If you are a foreign investor who is interested in seeking U.S. permanent resident status through the EB-5 Green Card investor program, contact BUDA LAW GROUP to schedule a free consultation. 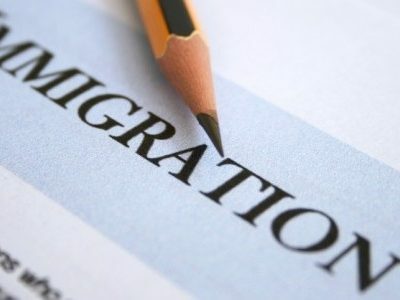 John B. Buda, Esq., will discuss your immigration goals with you personally. 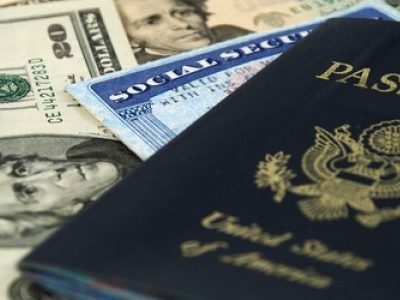 What is an EB-5 Green Card? 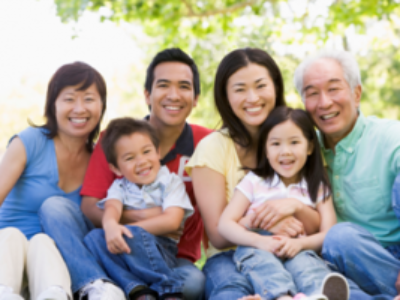 Who qualifies for an EB-5 Green Card? What are the EB-5 programs? 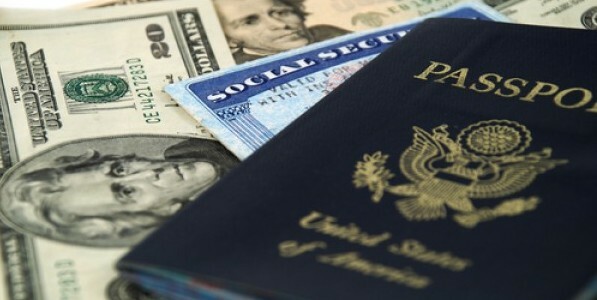 What are the steps to getting an EB-5 Green Card? How long does it take to get an EB-5 Green Card? What qualifies Buda Law Group as a nationally recognized law firm for EB-5 Green Card applications? Buda Law Group, (BLG), will work with the investor to find a very strong regional center that satisfies the EB-5 investment requirements. China is the largest country with investors for the EB-5 program, and Korea is second, and India is rising. BLG has worked with various Regional Centers in the past. BLG will only recommend Regional Centers with a strong reputation. BLG will work with the overseas investor to start their own business in the USA, such as their USA subsidiary of their manufacturing company. Perhaps the USA subsidiary will handle sales and logistics for the manufactured goods. Or BLG will work with the investor to find other companies to purchase in the USA that fit the requirements for the EB-5 Green Card. Such a company could be a hotel that has been losing money, or other kind of business under duress. 10 jobs that must be created in the first two years of operation.